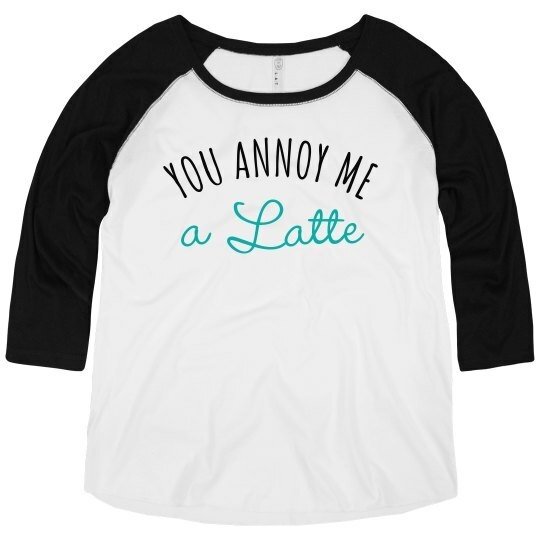 Show off your love for coffee and your dislike of human interaction with this funny latte design. This t-shirt is perfect for you and a gift for a friend and family member. Share your inner thoughts, and look stylish doing it while sipping your morning latte.